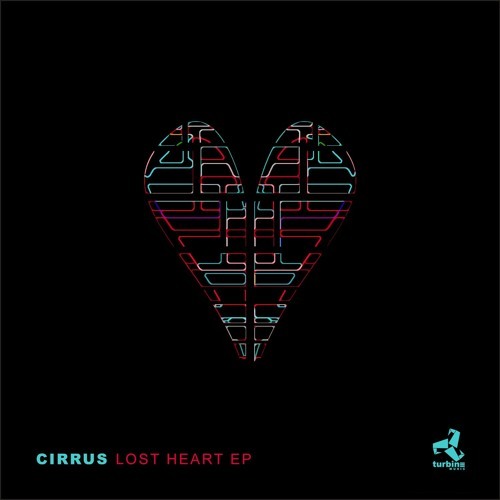 Regular readers will know we’re huge fans of Cirrus here at the Dojo so it’s an absolute pleasure to present the premiere of the title track from his new EP, Lost Heart. Dropping on Dust Audio sub-label Turbine Music next month, Cirrus hones his trademark halftime grit once more here, combining heavy hitting kicks and snares with rumbling sub and clattering amen fills for a relentless slice of experimental D&B pressure. Serious business! 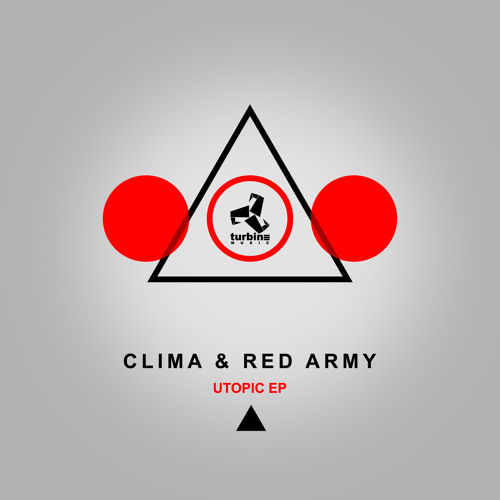 The latest from Dust Audio sub label Turbine Music comes from Clima & Red Army, who bring a selection of collabs and solo tunes to the label on a deep, dark tip. Highlights come on the ominous half-time rhythms and crunchy percussion of Red Army’s Bones Brigade and dubbed out collab Dread of a Ninja…some serious bassweight on show here! Check out the clips below and look for this one at all good digital outlets now! 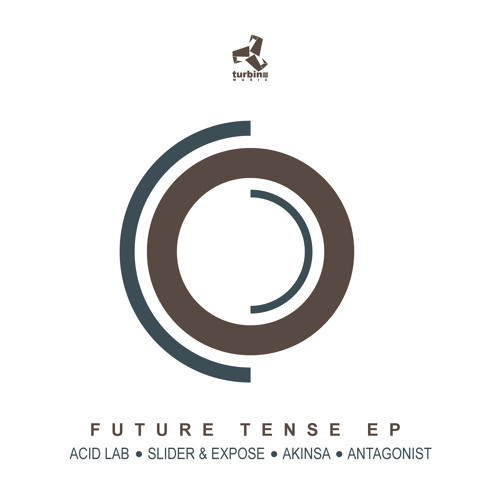 Dust Audio present their fifth release with three great new tracks from some of the best producers in the scene. Gerwin teams up with vocalist LaMeduza for a soft liquid stepper tinged with grimey bass in the inimitable liquid-tech hybrid style that I always enjoyed from the French producer. Next up rising star Trilo delivers a typically militant slice of rolling tech D&B, with crisp breaks and dark, dirty bass the order of the day. Last but not least, the mighty Break steps up to remix Gerwin’s A-side, upping the energy on the beats and lending the tune a more dancefloor-friendly vibe while retaining the soul of the original. 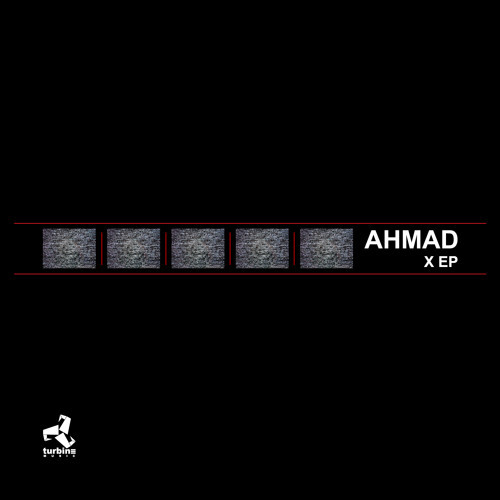 Check out the clips below and watch out for the release dropping on vinyl and digital December 15th!